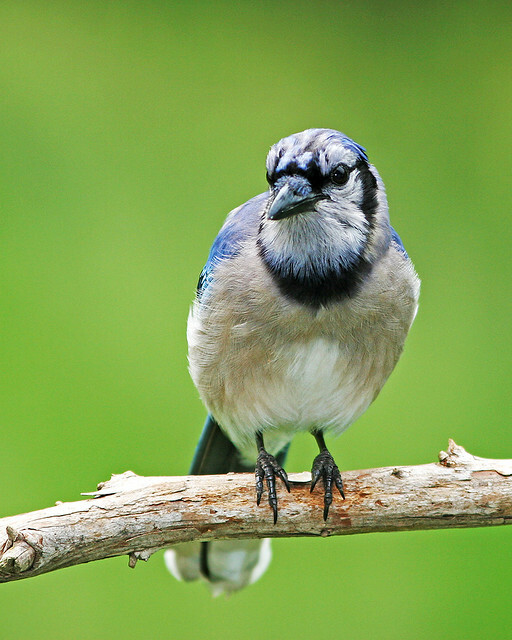 Bird: Here is another shot of a Blue Jay, all these pictures where taken in KY. Exercise and Stretching: I do walk and ride the bike a lot here but it is always in short bust. For my stretching I have been doing it every other day and that is keeping my toes within reach 😀 a good thing for the old dude. Antenna: I did change the antenna last night to see if it would help get channel 7.1 but it did not. However all the other channels have been doing good so far, and before, sometimes in the evening I would have problems with them. For example 4.1 and 4.2 would drop out completely. If 7.1 stays the only problem than I have improved. We’ll see.